In the course of this post, I will show you how you can permanently delete your facebook account forever right now. This option is for those who don’t wanna return to facebook again. This totally deletes all your facebook data in 14 days. Click on the confirm button and your account deletion will begin. I’m sure you have caught up with this by now. But if you haven’t, here is what’s up. 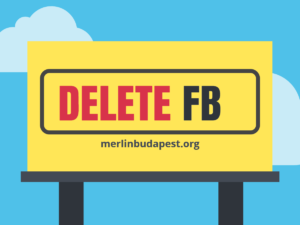 This link (https://www.facebook.com/help/delete_account) is the answer to almost all your delete facebook problems. Just click here and delete your facebook account now.